Very simply put, someone is considered “intestate” when they pass away without a Will. Similarly, one can be considered “partially intestate” if they die with a Will that covers only portions of their assets. 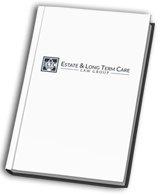 The implications of dying intestate can be far-reaching, and will most likely subject your estate to intestate succession. Intestate succession is what happens when you die intestate, and the legal system in your state becomes responsible for how your assets are distributed. Essentially, the state will enforce default probate laws when distributing your assets. Passing away without a Will means that if you have any surviving family members, specific wishes for surviving children or pets, or charitable organizations that you would have liked to receive your assets, they very likely won’t. When you die intestate, it means that your wishes aren’t taken into consideration, because there is no legally enforceable document making those wishes known. How Does One Die “Partially Intestate”? Having documented evidence of your wishes is of utmost importance, so don’t go at it alone. 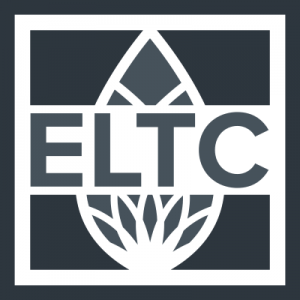 Contact one of the experienced estate planning attorneys at the Elder & Long Term Care Group today at (509) 447-3242 to discuss how we can help with your estate planning needs.